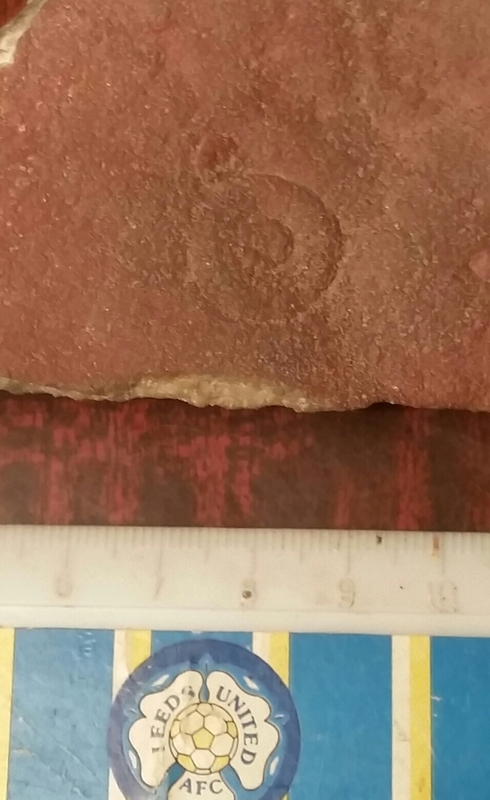 A rangeomorph holdfast from the Ediacaran of the Flinder's Range in Australia. It is labelled as Medusinites mawsoni, as it was believed to have belonged to a jellyfish, but this is now not considered to be true, and is likely similar to Charniodiscus in being the holdfast for a member of the Vendobionta, probably a fractal rangeomorph like Charnia. This is therefore Precambrian in age, somewhere between 550 to 560 million years old or so.